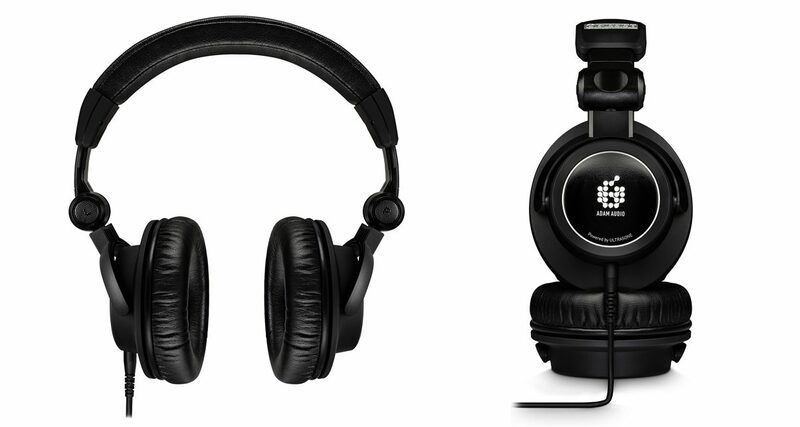 Adam Audio's SP-5 reference headphones are meant to be used for music production and mixing. 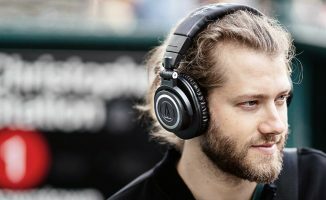 Adam Audio has just launched its SP-5 headphones, the company’s first headphones meant for studio mixing and music production. Made in collaboration with popular audiophile brand Ultrasone, the SP-5 is a closed-back headphone that has special speaker drivers that disperse sound in a manner that takes advantage of the ear’s shape. 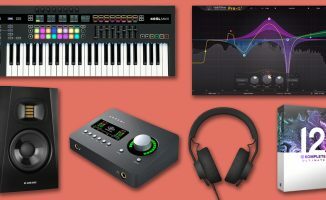 Adam Audio says that this makes mixing with the SP-5 easier compared to traditional headphones, as well as more comfortable for extended sessions. 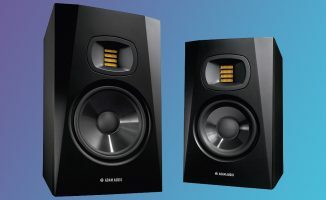 We’re massive fans of Adam Audio: we reviewed its T5V monitor speakers and gave them top marks, and I’ve always loved the signature sound of Adam Audio’s X-Art Tweeters found on higher end models. If these SP-5 cans continue the tradition of Adam Audio’s superb monitors, then these may possibly be the year’s best new studio headphones for DJ/producers. Watch out for our review of them soon. 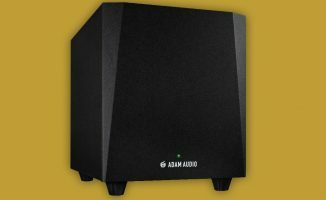 • The Adam Audio SP-5 is available now for US$499. Check the Adam Audio site for more details. Do you use headphones in your bedroom studio? What are your thoughts on these cans? Would you want to upgrade to them? Let us know below. @kenny Schachat. What if 500 is just pocket change to me. Get your game up playa!